When we talk about beauty we often talk about how your face looks what you are wearing etc. 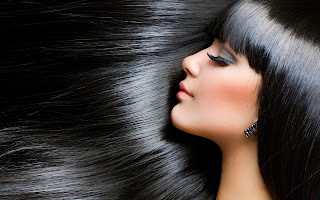 Many forget that all of these is important as well as your hair! Hair can really change how you look. With a change of hair style you can look 10 years younger or older. If you have hair that is weak you might notice how fuzzy it looks how there are hair sticking out here and there. If your hair is dry and bushy you also hate how rough it looks. 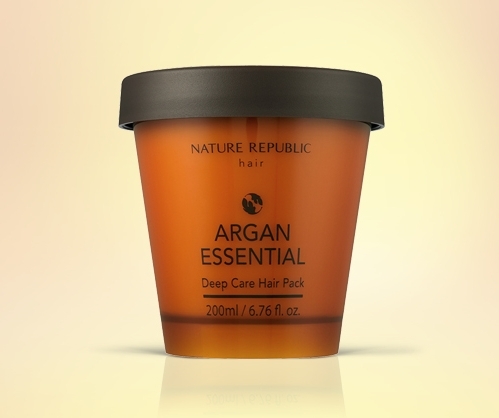 Natural Republic Aran Essential Deep Care Hair Pack will keep your hair moist and luxurious. The difference is real BIG! 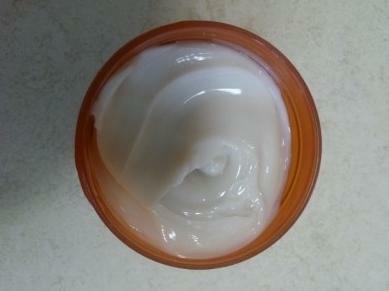 You don't want this cream around the root of your hair! I do it like 15 minutes Than wash the cream off!